Intel Core i9 Processors, Is This the Fastest and Should You Buy It? New models always keep succeeding the previous ones and the Intel is not far behind. For years now, Intel Core i7 line of processors was considered to be the fastest till Intel launched the Core i9 series. Now, technically what makes these processors work faster are the cores and the new Core i9 series has minimum 10 cores to the maximum of 18 cores depending upon the model. Intel has also unveiled the new family of processors called X series along with Core i9 processors. The key point here is that for running X series processor, you need to get a new motherboard, the X299 as the X series processors run on a new socket called LGA 2066. As far as availability is concerned, only Core i9-7900X is present in the United States while the top model Core i9-7980XE with 18 cores is expected to launch in October this year. Moreover, the other variants will be launched by the end of this year. 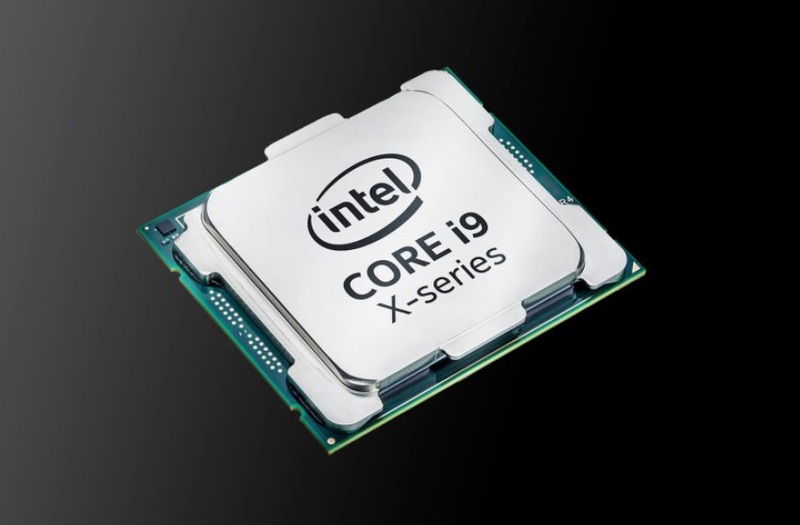 The crux of the matter is that the X series Core i9 processors are faster than their predecessors and as of now, Intel has designed them only for high-end desktops. This means the Core i9 fun is not for laptops at least for now. As discussed earlier, the cores are the thing which.makes these X series beasts work faster. The main cause of computer slowdown is multi-tasking and each core acts a separate CPU. Hence, the more cores, the more work can be allotted to a processor to work simultaneously. The point worth mentioning here is that in order to take advantage of more no. of cores, we need the supporting software Hence, more cores are useful when software is written for the same but currently, most software is not designed for that. We all keep hearing about dual-core, single core and quad-core and hence, more cores make the computer works faster but technology requires supporting featured as in this case, we need supporting software, motherboards and all. The Core i9 doesn’t seem to be a necessity for the common user as of now and dual-core processors seem to be sufficient. But depends upon person’s work of multitasking and the job like video editing etc require faster processors. If Core i9 could work on a laptop, then demand would increase definitely as laptops are easy to carry. Till the time software developers build apps that can make efficient use of all cores in processors, there are few speed boosters available right now that can.optimize the Core i9 usage. It is turbo boost max 3.0. The X series processors bring Turbo boost max 3.0 which diverts the most important job to the fastest cores at any time. Turbo max3 is an advanced version of old turbo max from Intel. So if you are one of them who really needs a powerful processor which can handle all of your heavy workloads on the machine easily then I think Intel Core i9 processors would be a perfect choice for you.